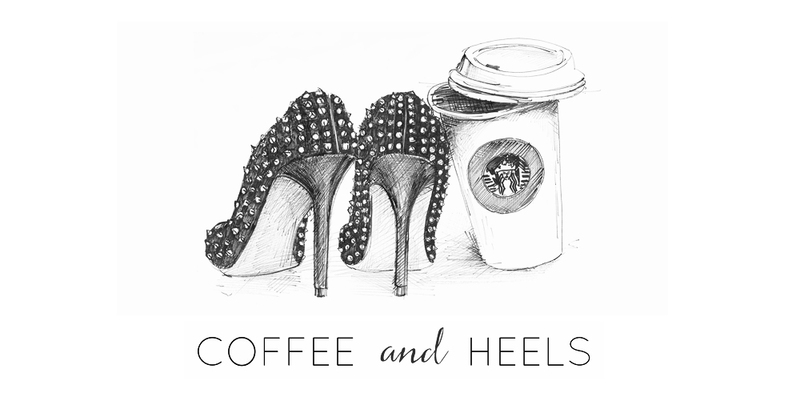 Coffee and Heels: Happy Birthday Coffee and Heels! Happy Birthday Coffee and Heels! One year ago today, I started Coffee and Heels. I remember how excited I was. I had bought the domain, thought of a layout, made my boyfriend draw a header logo, written down an editorial calendar and - this was the most difficult thing I had to do, believe it or not - come up with a name (other options were From Sascha With Love, About a Girl and Sascha in Wonderland - and I'm not ashamed to say it). I waited until July 21st because I wanted my blog's birthday to be exactly one month after my own (silly, I know, but it made sense to me), then wrote the first post, made a Facebook page and announced the launch on Twitter. That was it: my new adventure had started. It amazes me to see how this blog has changed over just a year. It has grown as I have grown and reflects some very important changes in my life over the past year. Sure, the crappy layout's still the same (bear with me, I'm getting work on it done by a professional graphic designer) but the contents of Coffee and Heels are somewhat different. 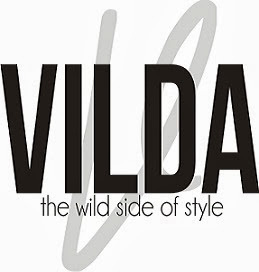 It started out as a cruelty-free fashion blog with some animal-friendly beauty thrown in - and that was very much the idea of it. But quite quickly, personal opinions and bits and pieces of my personal life started creeping in. It was inevitable: I am very opinionated and somewhat of an exhibitionist, so it was a question of time before I was pouring my heart out to you guys. As fashion took a back seat in my life, it also took a back seat on my blog. You haven't seen any Remixed posts in a bit and even if they're probably coming back soon, right now I'm in a completely different place in life than I was a year ago and it shows on my blog. I'm so far from that girl who was one of Italy's first fashion bloggers in 2006. I don't swoon over shoes or bags (unless they're Stella McCartney) anymore: my views on style are now the same as my views on dessert: it's fun and frivolous, but it's not my life. Coffee and Heels has been such an important part of discovering who I am and what I want to achieve. It's helped me realize that we all have the power to make real, tangible changes. Each and every one of us. Even small changes are powerful. And if I inspire one person to choose cruelty-free makeup, to buy a leather-free bag, to stop dieting, to quit a crappy job and go for their dreams, then I really feel on top of the world. I don't need 150,000 readers: I need a handful of smart, strong, real ones. New things are in the works for the future of Coffee and Heels: I'm making a major change in my life right now and I'm dying to tell you about it, but I can't yet (no, I'm not pregnant...oh God, at least I hope so!). I hope you'll stay with me for another year or so! Happy first birthday, Coffee and Heels! I've seen that images of my header, drawn by David, are circulating around Pinterest and Tumblr. We're so happy you like it, and I want to say thank you! But please...can you credit us? Just add "by David Camilli" or "From Coffee-and-Heels.com" when you post it somewhere. I do that every time I use someone else's pictures. Thanks and once again, we're overjoyed you like the drawing. HAPPY BIRTHDAY TO YOUR BLOG!!! (: Congratulations on your success!! Keep up the good work!!! 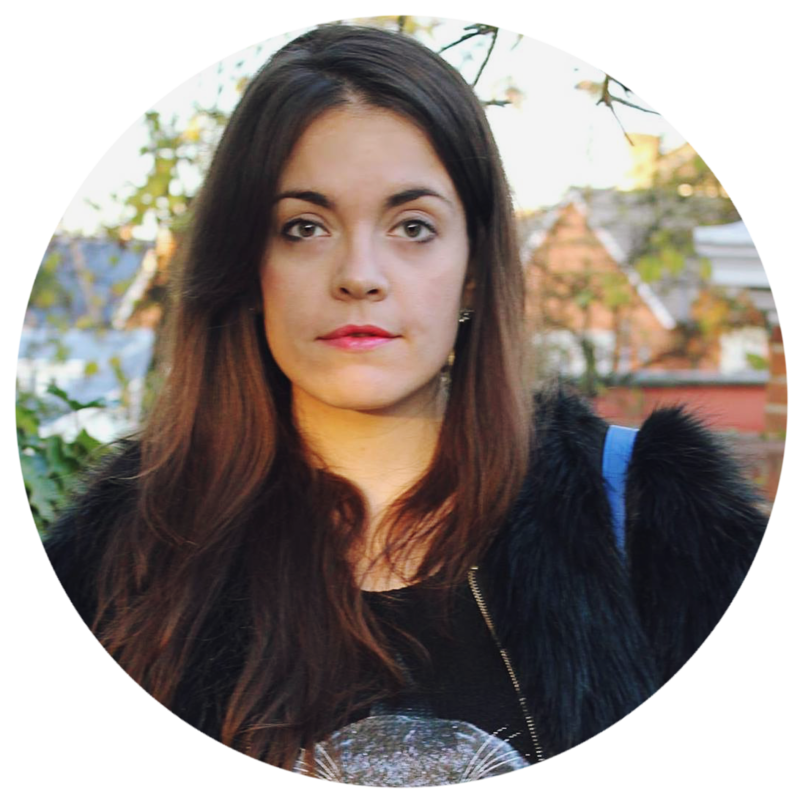 I would really like to hear the good the bad & the ugly about your blog. What kinda obstacles did you have to overcome? Was it easier/harder than you expected? I want to know everything!! Very interesting question! I don't know if I'd call it "success" - I still have a long way to go! But I'll definitely think about doing a post like the one you mentioned! E' bello vedere che dei blog diversi, pieni di contenuto, riescano ad avere successo. Parlaci un po' di come tu ci sia riuscita.. Sarebbe bello capire come tu sia riuscita ad emergere in un mare di blog tutti uguali, trattando delle tematiche così delicate. No ragazze ora tutte con questa storia del successo...se per successo intendete tenere aperto il blog un anno, allora sí, ce l'ho fatta e non ho mollato. Peró penso che la definizione comune di una "blogger di successo" sia un'altra cosa. Ho collaborato con pochissimi brand e anche allora si é trattato di collaborazioni minori. Mi hanno fatto delle piccole interviste qua e la, talmente piccole che qui non le ho nemmeno comunicate. Fatico ancora per fare capire alla gente che questo non é un fashion blog. Ho 113 followers di Google, 42 di Bloglovin'. Non mi regalano niente e di sicuro non guadagno un centesimo da questo blog. È solo una passione. Il "successo" che ho é la felicitá che provo quando mi arriva un commento del tipo: "mi hai ispirata a iniziare a comprare prodotti cosmetici non testati su animali" oppure "grazie al tuo post oggi sono di buon umore." UN commento cosí vale infinte volte di piú di 200 commenti del tipo: "oh che carino, ti va di seguirci a vicenda?" Il mio "successo" sono i miei lettori. Pochi ma buoni. Sì, anch'io intendo la stessa cosa per successo. E per questo è bello parlarne proprio perché il tuo non è il tipico blog di moda. E nonostante ciò sono in tanti a seguirti spontaneamente e non per "seguirsi a vicenda". E' questo che intendevo..
happy blog birthday! Being a relatively recent reader, I was intrigued to hear how you've changed over the last year. I look forward to reading some of your past posts, and look forward to hearing your exciting news soon even more!